Police searching for a pensioner with dementia who went missing in Renfrewshire have found a body. 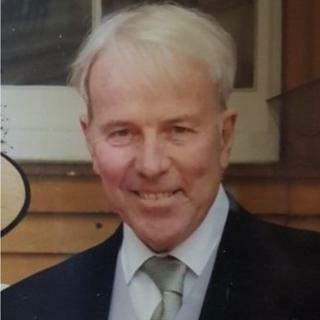 Allan Burns, 71, was last seen on Friday 18 January walking towards Lochwinnoch along a cycle path near his home in Kilbarchan. The body was discovered in the water at Castle Semple Loch, Lochwinnoch, at about 09:00 on Saturday. Formal identification has still to take place, however Mr Burns' family have been informed. A police spokesman said a post-mortem examination would take place but there did not appear to be any suspicious circumstances.